Great Northern Baking Company specializes in 1 and 2 grain equivalent products. All our products are zero trans-fat. 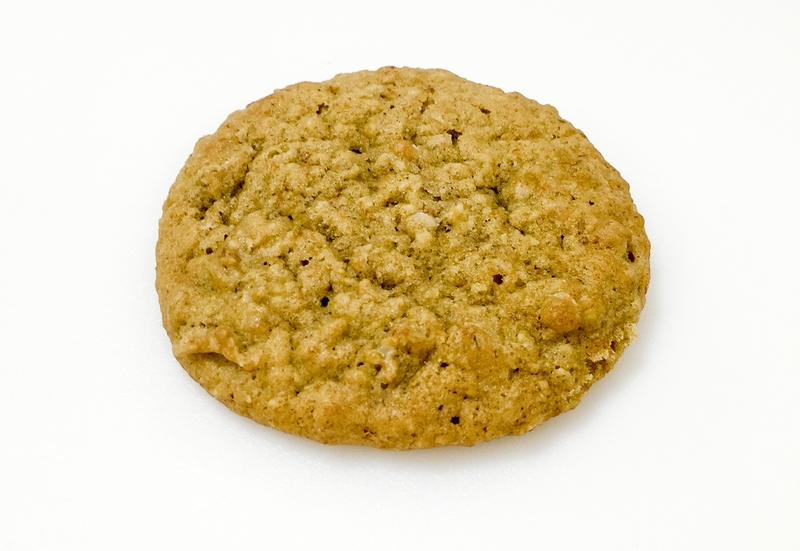 Great Northern Baking Company’s recipes are created to meet school daily grain requirements. The K-12 Whole Grain Products have consistent quality with Home-Baked Taste. Great Northern Baking Company has an assortment of Whole Grain Snack options that meet nutritional and dietary guidelines within K12 locations. 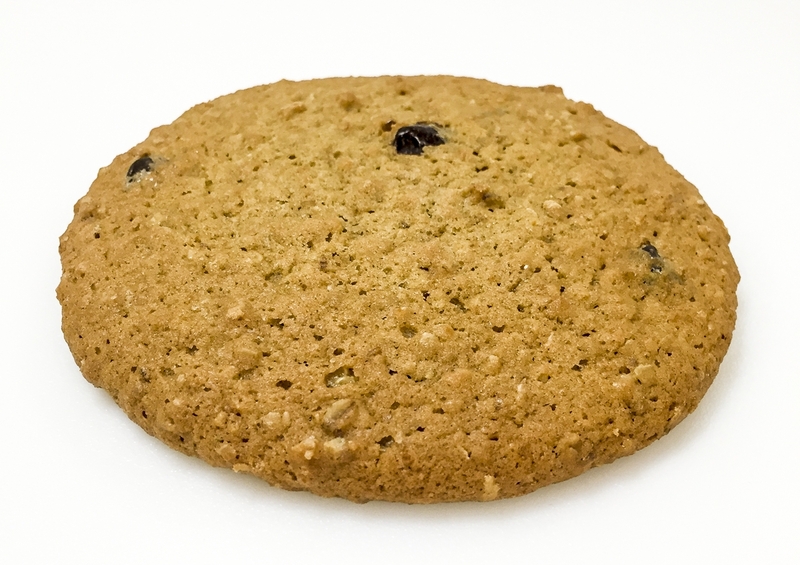 Some of those items include staples such as our Blueberry and French Toast Snackbreads, to an array of cookies such as Chocolate Chip and Cinnamon Sugar, as well as a breakfast round (with flax seed and carrots) that kids love! We are constantly working to make our existing product line as strong as it can be, while working on new, innovative items to keep our customers engaged in what’s current and on-trend. We are confident that we can provide something for everyone!